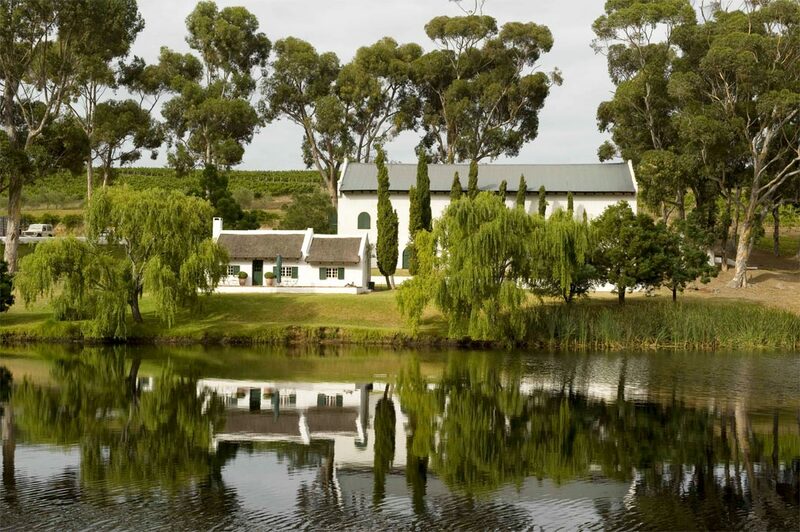 Morgenster Wine and Olive Estate: at this historic wine farm dating back to 1711, enjoy a tasting of Bordeaux-style wines and extra virgin olive oil in a tutored tasting. Imibala Gallery: Art is for everyone. The Imibala Galleries provide a visual platform for both contemporary South African artists and international artists to showcase their work. 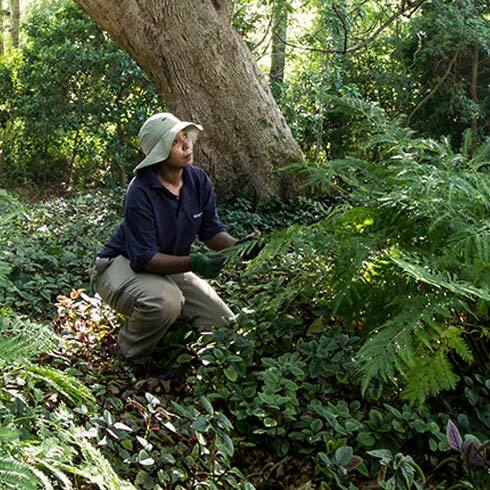 As the Gallery in Somerset West is an integral part of Imibala, children attending art classes see the work of established commercial artists, attend workshops, and therefore are exposed to the world of fine art which enhances their creative development. *It’s all for a good cause too, with profits earned through sales of art used to support of the work of the Imibala Trust. Triggerfish Microbrewery: visit this taproom and working brewery for 14 different craft beers, a beer garden and a gastro-pub style menu. Make an appointment for a tour of the brewery. 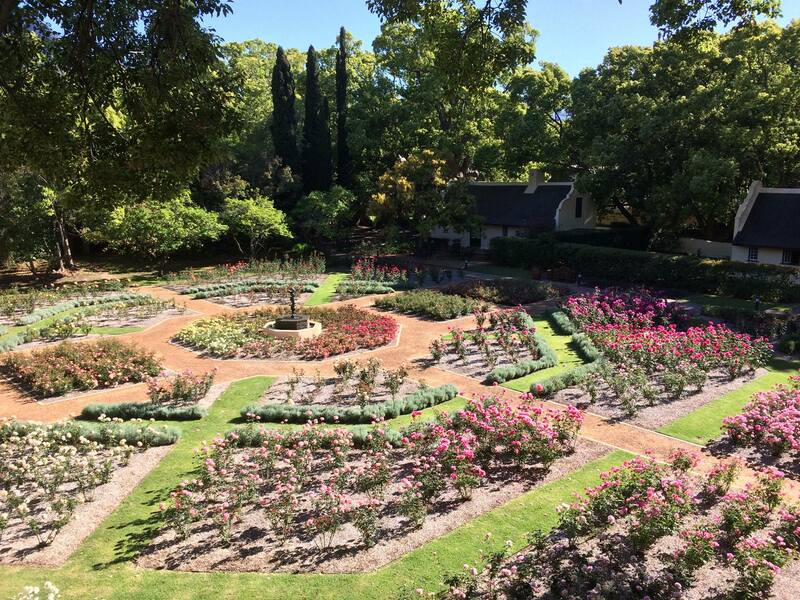 Rose Garden at Vergelegen Wine Estate: roam among the roses on this beautiful estate, the garden has over 2000 roses as well as sculptures by local artists. Oak Valley Wine Estate: while you’re spoilt for choice along this wine route, Oak Valley gets a special mention as not only do they make excellent wines, but delicious charcuterie made on-site too, available at their restaurant. Peregrine Farm Stall: the whole family will enjoy a stop here; from the bustling shop filled with local goods to the restaurant serving simple country fare, and very good coffee. There’s a pop-up craft cider bar, juice bar and some clothing and décor stores too. Top tip? Enjoy the freshly pressed apple juice of the region. Terra Madre: an apple, olive and vegetable farm run by foodie of note, Nicole Precoudis. Pop in and pick your own veg to take home as well as a plethora of foodie items made by Nicole and her team. Or sit back and relax and enjoy the best lunch in the area, sampling of course Terra Madre’s estate cider, which is made in the same method as champagne. Charles Fox: enjoy an underground cellar tour followed by a tasting of the estate’s award-winning Cap Classique. Gabrielskloof Wine Estate: stop in here and stay all day, from wines that are making waves to delicious food at the restaurant (including tapas and breakfast). There’s a deli too, selling foodie items as well as things such as olive oil soap. The Shuntin Shed: a pub and restaurant housed in a real train shed—freight trains still pass by—that was built in 1909. Expects a relaxed atmosphere, vintage décor, and meals such as pizzas and burgers. There are live music nights too. 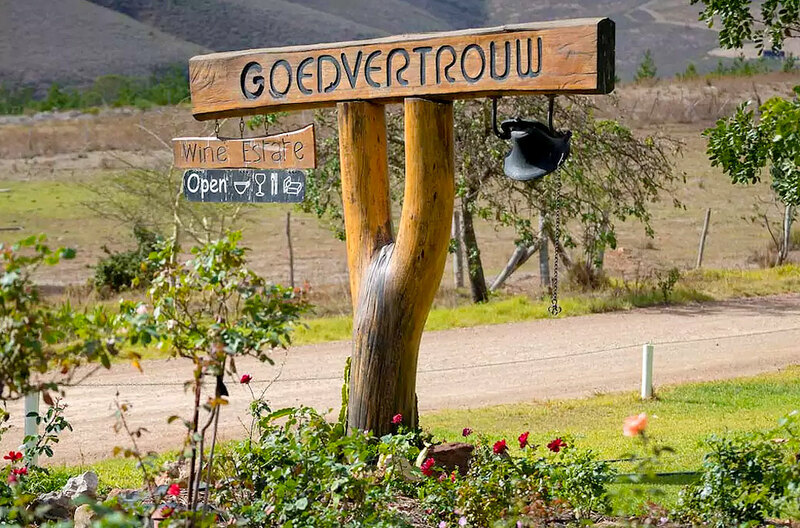 Goedvertrouw Wine Estate: situated on the Van der Stel Pass is a little thatched cottage, built in 1820. Stop in for a cup of tea with some delicious homemade treats, followed by a walk in the beautiful rose garden. Beaumont Wine Estate: not only do they produce some of the regions best wines, but they also happen to be oldest farm in the region, dating back to the 18th century. Expect friendly hospitality, and an eclectic atmosphere in the cosy, romantic tasting room. Don’t leave without a visit the historic watermill, which is over 200 years old. 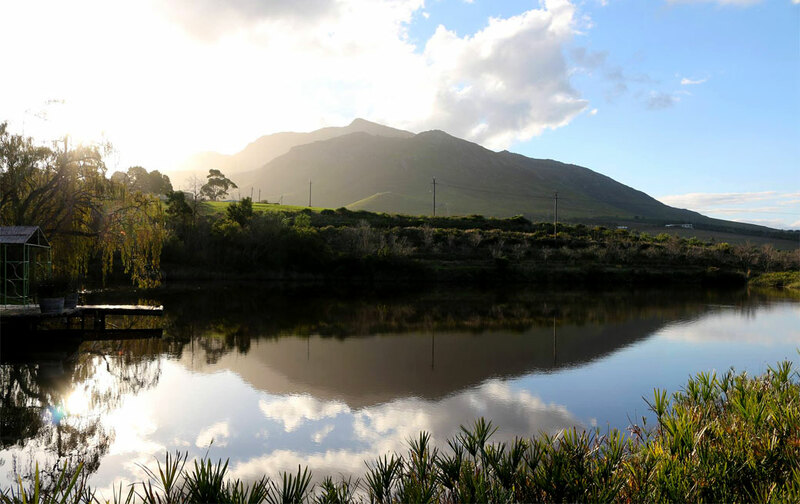 Creation Wines: situated on the scenic Hemel-en-Aarde Ridge, this wine estate is well-known for its food and wine pairing. They offer a wide, and exciting, range of different food and wine pairing menus to sample in the tasting room. The Wine Village: not only does this hub offer one of the best wine selections in the country, but it also hosts regular wine-tasting events. 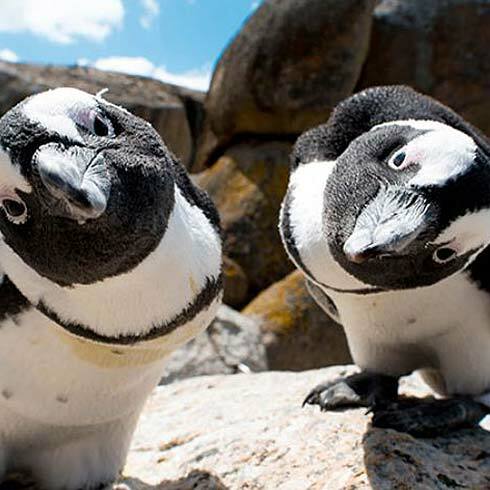 Located in the same precint is urban winery Hermanuspietersfontein, which hosts a weekly Saturday food and wine market. 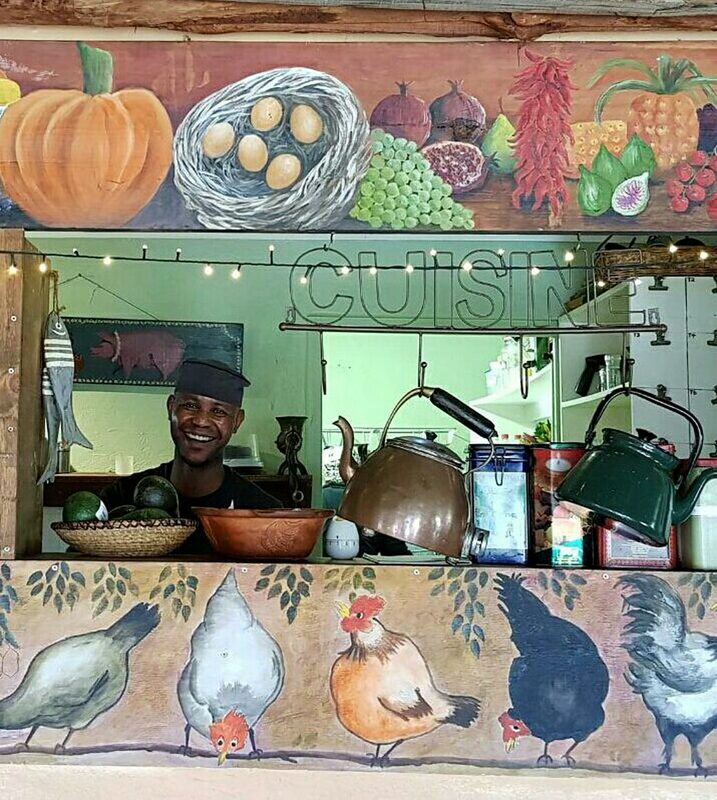 Mogg’s Country Cookhouse: this quirky farm cottage offers farm-fresh cuisine in the most pastoral of locations. 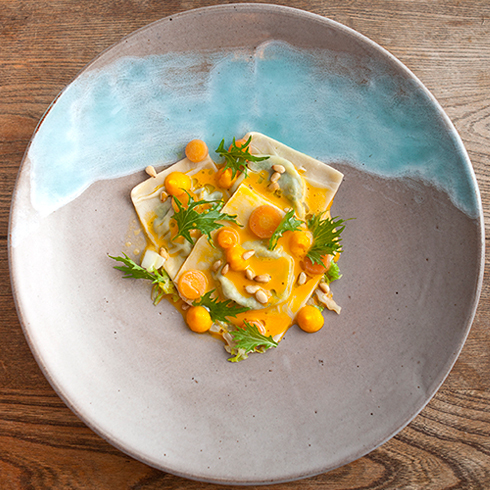 Tucked away on a farm, Mogg’s is the definition of a hidden gem. Hamilton Russell Vineyard: producing arguably some of the best chardonnay and pinot noir in South Africa, Hamilton Russell is a serene, beautiful place. The wine-tasting is at the cottage overlooking the lake, and if you would like to linger longer, they offer picnics set up with tables and chairs under the trees. Simply dreamy.